Pebble has added a Steel variant to its latest crowdfunding mix, which will allow existing customers to change their orders. The stainless steel version ships in July, two months after its plastic counterpart. Pebble’s Kickstarter campaign ends today, and with a few hours to go the Time has now raised over $20 million with over 77,000 backers. 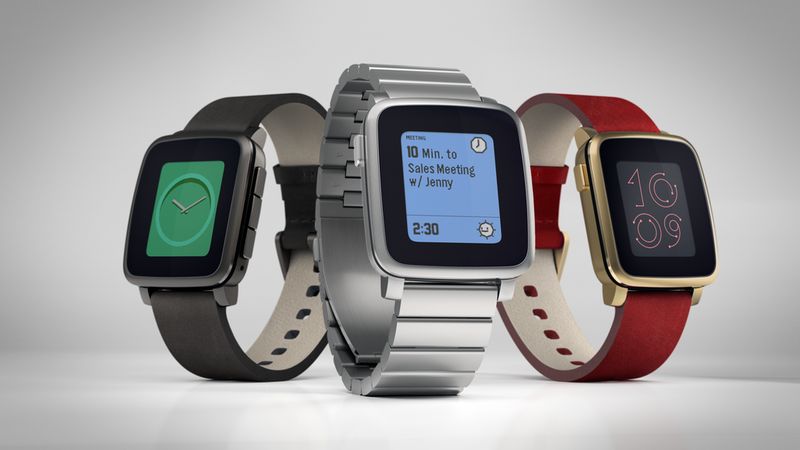 Update: Pebble’s mind-blowing Kickstarter campaign is now over. The final tally of numbers for its latest smartwatch ended with $20,338,721 raised by 78,470 backers.